Elevate K-12’s Live Online Group Instruction Classes (LOGIC) are delivered in schools for intervention, acceleration and enrichment. LOGIC helps at-risk, gifted, talented, and all students in between achieve success! We deliver online classes in areas where schools need targeted instruction that cannot be achieved in a classroom of 25+ students. Elevate K-12 is outcome driven and focuses on fidelity of implementation to get real results for students! 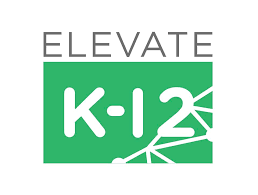 As of October 2018, Elevate K-12’s LOGIC is in schools in ten states.